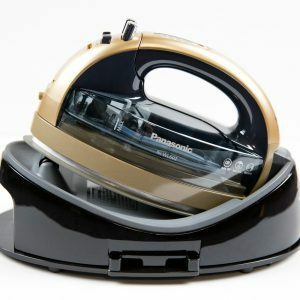 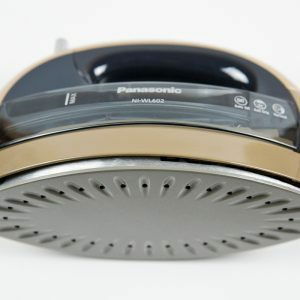 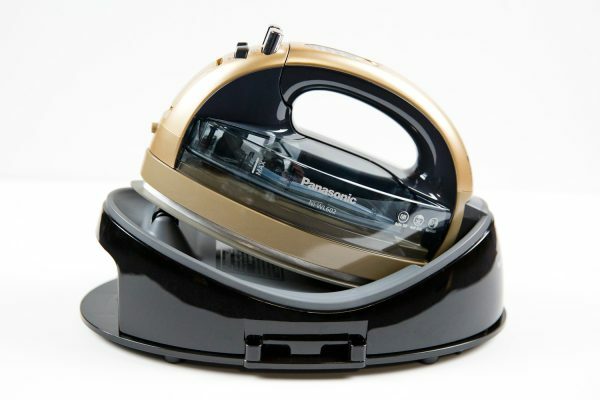 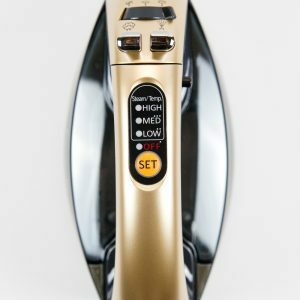 360 Degree Multi-Directional Cordless Steam Iron with Ceramic Sole Plate Cordless design allows for free movement and no cord snags. Curved, high-quality Ceramic-coated soleplate with durable, non-stick surface effectively distributes heat and glides smoothly over fabrics. 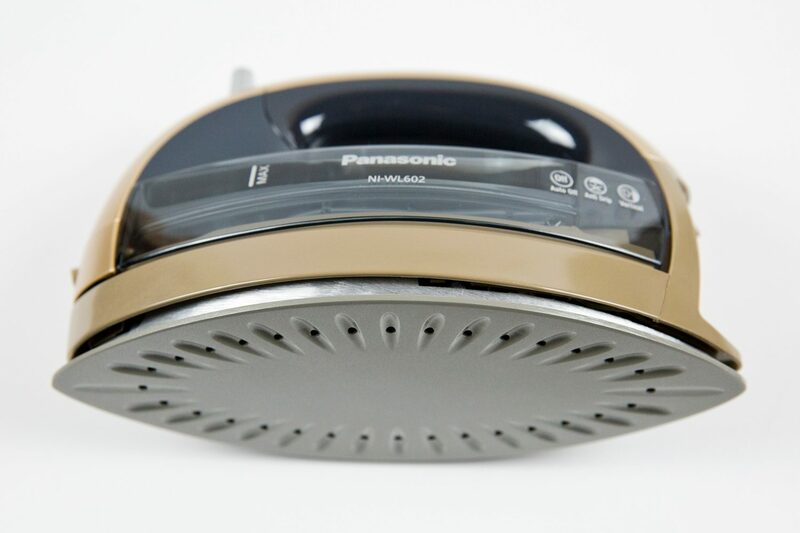 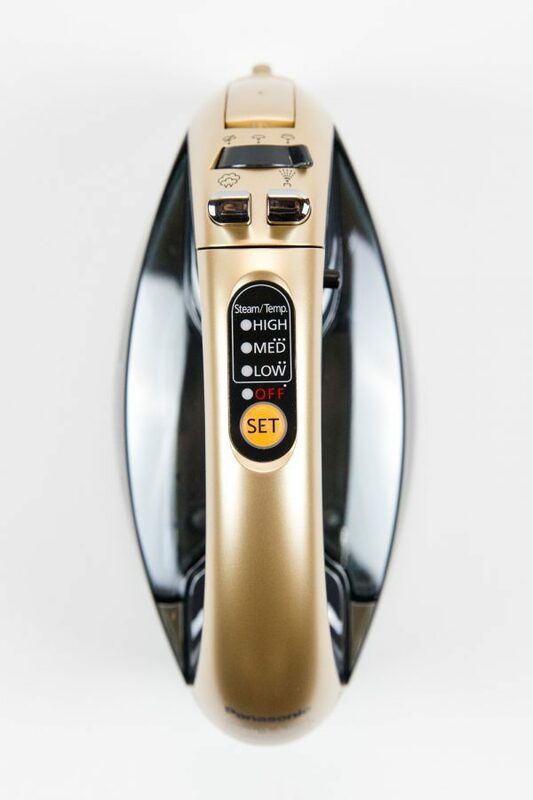 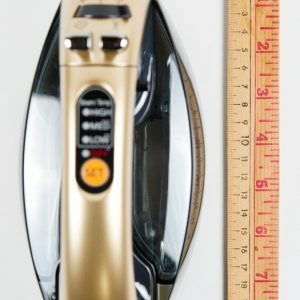 360-degree multi-directional capability for smooth ironing in any direction. 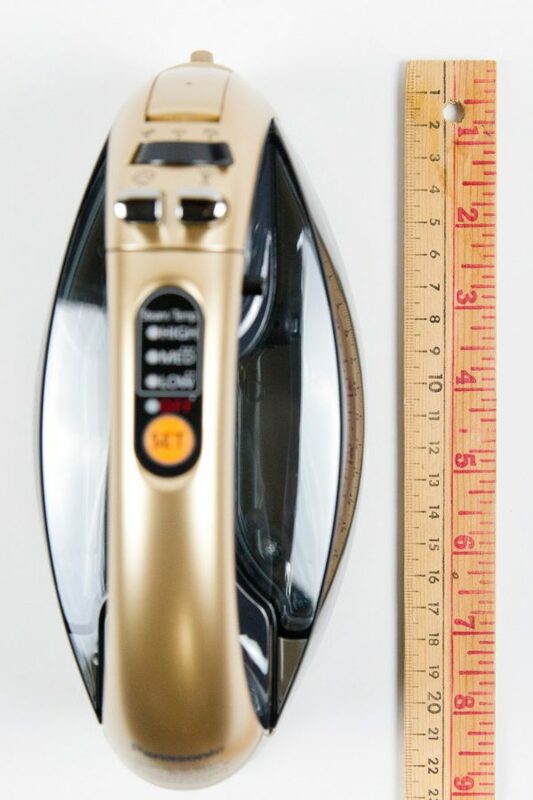 Vertical steam feature de-wrinkles hanging garments. 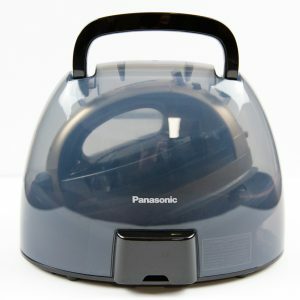 Power 1500W Detachable water tank for easy-filling. 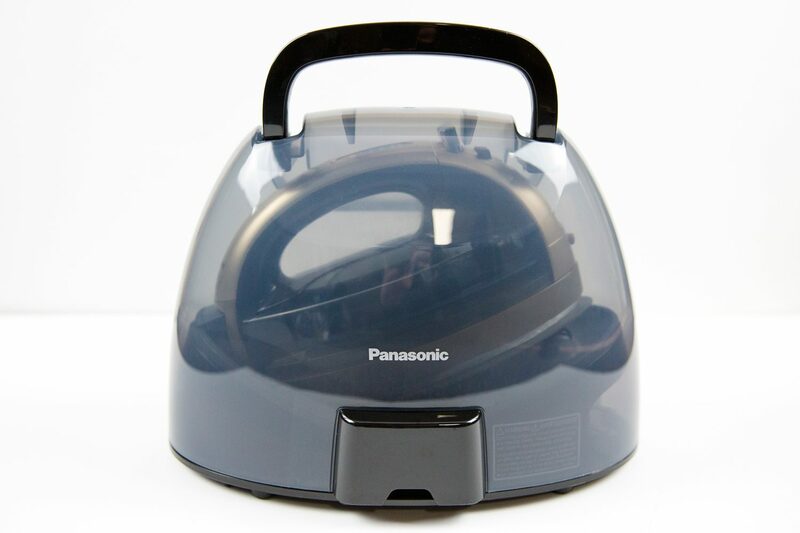 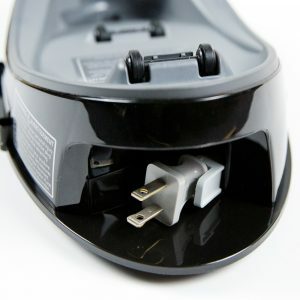 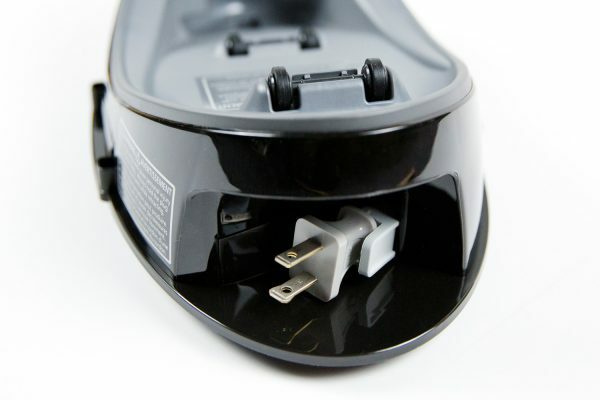 Power base features retractable cord reel and heat-resistant carrying case.